Blink-182 drummer Travis Barker was recently interviewed by NME, you can read some excerpts below. 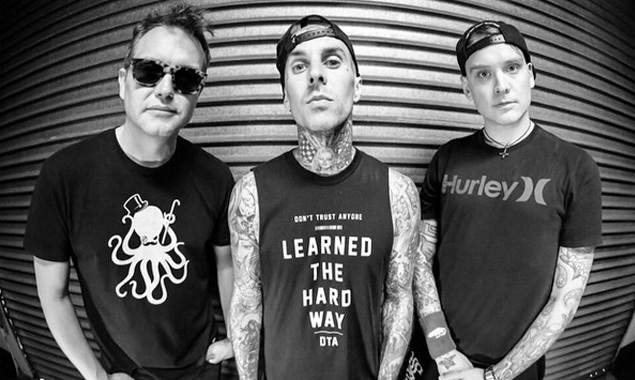 About new album with new member Matt Skiba, Travis said: "Matt’s killing it. He’s fun to play with and write with. We’re just getting started but I think we’ve got like four or five songs right now that I’m really, really happy with. There’s a song called Punk Rock Cliché which I love the most right now. It’s about friends of ours and their relationships."